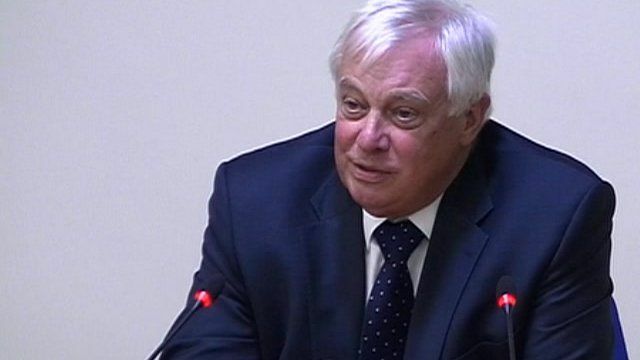 Murdoch blocked my book, says Patten Jump to media player Rupert Murdoch, CEO of News Corps, blocked the publication of Chris Patten's book because he wanted to curry favour with the Chinese authorities, according to the former governor of Hong Kong. 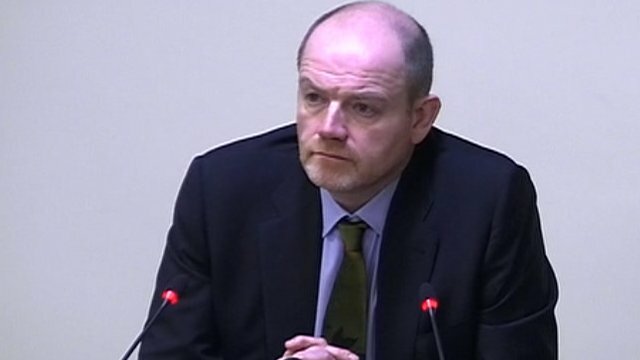 'No evidence' BBC staff hacked phones Jump to media player There is "no evidence" that BBC staff have hacked phones, BBC Director General Mark Thompson has told the Leveson Inquiry into press standards. 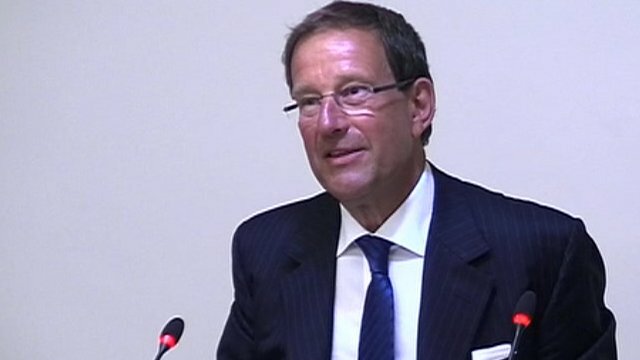 PCC 'hated our guts' - Richard Desmond Jump to media player Publishing mogul Richard Desmond has accused the Press Complaints Commission (PCC) of being a "useless organisation... run by people who want to destroy us". 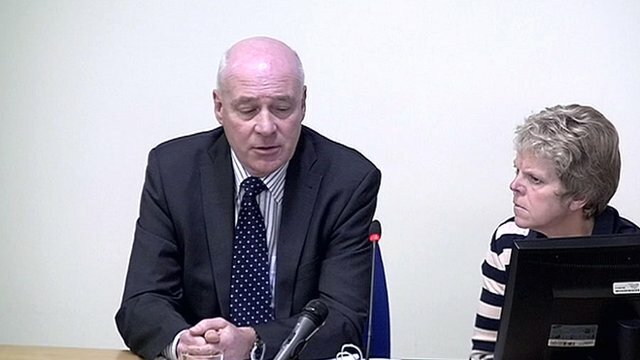 Dowlers' despair over voicemail hack Jump to media player The parents of Milly Dowler have been giving evidence at the Leveson inquiry into phone hacking. Sally Dowler spoke of her shock when she called Milly's phone and said to her husband 'She's picked up her voicemails Bob, she's alive'. 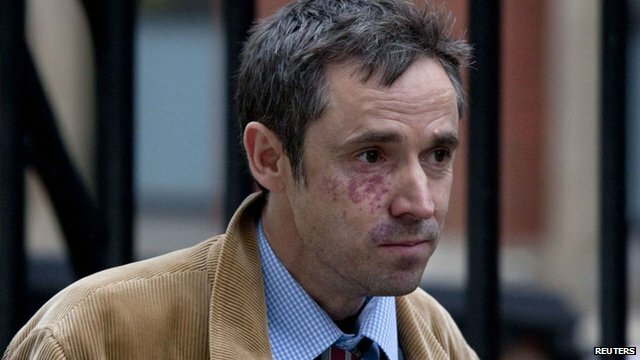 Leveson Inquiry: Murdoch 'was briefed' Jump to media player The former legal manager of the News of the World said today that he told James Murdoch there was "direct and hard evidence" that phone hacking at the paper extended beyond a single reporter. Rupert Murdoch, CEO of News Corps, blocked the publication of Chris Patten's book because he wanted to curry favour with the Chinese authorities, according to the former governor of Hong Kong. 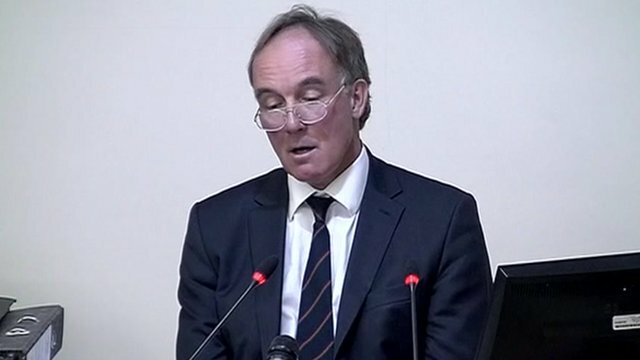 Now chairman of the BBC Trust, Lord Patten told the Leveson Inquiry into press standards that Stuart Profitt, an editor at Harper Collins, lost his job because he defended the book. He also said that following legal advice, Lord Patten secured an apology and £50,000, and the book was published in the US.